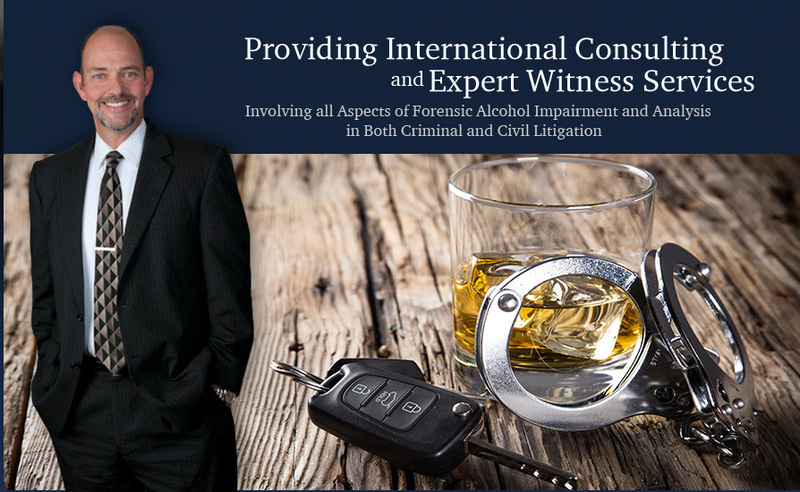 If you have been accused of DUI DWI, we may be able to help you by reviewing your case and auditing the breath alcohol machine; as well as reviewing any field sobriety testing that you may have performed. After a complete and thorough review, you will be provided with a comprehensive written report of our findings; as well as consultations (as needed) regarding our findings. Please feel free to contact our office at 678-880-3171, for a no cost, initial consultation.